What Happened Last Week In The Racing World Quiz? Last week saw some great racing but also some huge issues in the world of racing that were featured in the news, but can you remember what they were. This quiz is designed to see how well you have been following horse racing but also to keep you in he loop if you have been away from the sport as the answers will be given to you at the end. 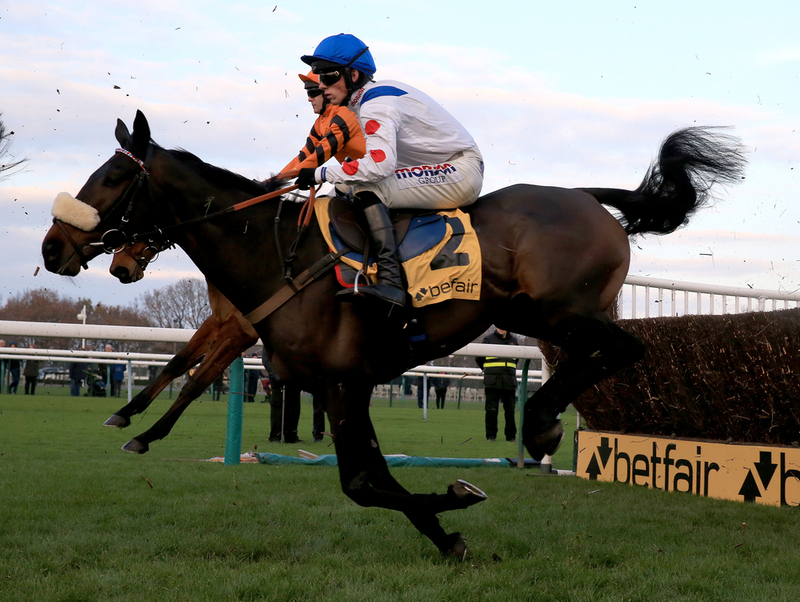 The highlight of the week was Saturday's racing at Sandown where there was the Grade 1 Tolworth hurdle that in the past has been won by some greats that have gone on to be stars, but who won the 2019 edition? Sunday also saw a bright line up of races with Plumpton holding the fort for England with a really special race that saw a French raider come over and dominate the field. With this, Ireland showed a Grade 1 race at Naas but who won it? Last week also saw a lot of news come out of the sport with one of the biggest issues which everyone in the game is talking about, but we want you to tell us what it is. Jockeys and trainers also hit landmarks in the week which just highlight how good they are at there jobs but do you know which ones have done it or even what milestone. You have three minutes to complete this multiple choice quiz that offers you four possible answers for each question. Good Luck and tweet your scores into @TWEnclosure.